From 6th to 8th of September 2018 the Austrian Business Ethics Network hosted the EBEN Research conference in Vienna. Under the title „Corruption and Beyond: Fraudulent Behavior in and of Corporations“ more than 40 scholars from 20 countries discussed different perspectives of corporate crime and corruption. In his opening speech Professor Richard Nielsen from the Boston College explained the phenomenon of corruption in different social, political and economic settings which enable or at least might facilitate corrupt behavior. Based on his considerations he developed proposals for reform for politics and economics to overcome corrupt structures and hinder fraudulent behavior of corporations. During the three-day conference experts discussed the topic of corporate crime from various angles including empirical findings, theoretical explanations of the development of corruption, and concrete proposals of reform to fight corruption in and of corporations. Case studies form various industries as well as from different countries elucidated the multifaceted nature of the phenomenon and helped to make the topic concrete. During the discussions it became apparent that corruption is not a phenomenon only in less-developed countries with weak infrastructure, insufficient legislation and only weak enforced control mechanisms, but also flourishes due to the conspiracy of multinationals. Furthermore, the discussion showed that the imagination to overcome corruption by simple recipes and half-hearted political reforms is erroneous. The complexity of the phenomenon became obvious also during the panel-discussion. Under the title “institutional efforts to fight corruption” corporate representatives and business scholars discussed the topic from practitioners’ perspective. The discussants agreed that increased transparency may help to hamper fraudulent behavior in corporations, but that this can be seen only as a necessary precondition in the fight against corruption. Equally important are the personal values of employees and the role-model of supervisors. Here again it became clear that fraudulent behavior of employees and corruption in corporations has different causes and cannot be fought by simple compliance mechanisms. How important personal values, the role-model of supervisors and personal experiences are in the fight against corruption was also the topic of the final speech of Professor Bettina Hollstein from the Max-Weber-Kolleg of the University Erfurt. To remedy corruption political measures have to be accompanied by an increased public awareness and a greater sensitivity concerning corruption. Especially Non-Governmental-Organizations may help to create such awareness by awareness campaigns and by providing information about the topic. Thus the fight against corruption must not be seen as a political problem or an issue of corporations alone, but also concerns the entire civil society and the public as a whole. Michael Stefan Aßländer is professor for business ethics at the International Institute of the Technical University Dresden located in Zittau (Germany). 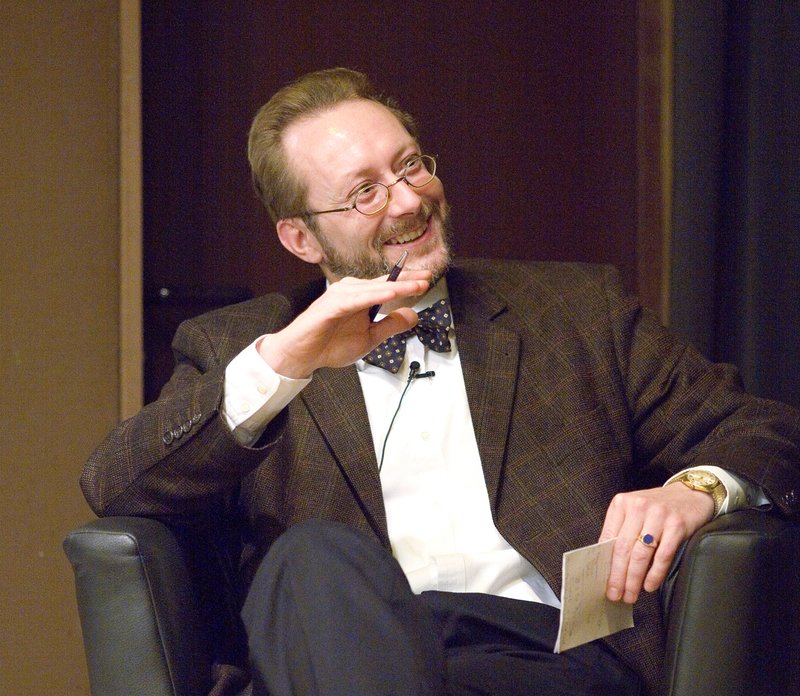 From 2005-2010 he held the Plansecur Endowed Chair for business ethics at the University of Kassel.